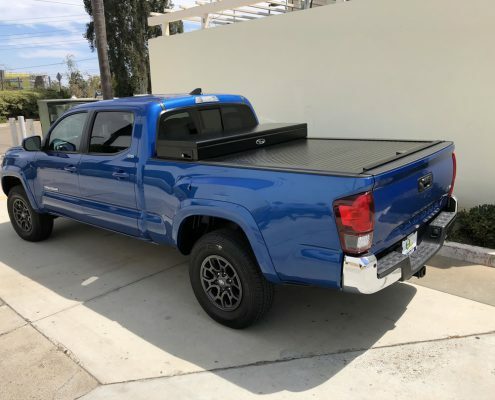 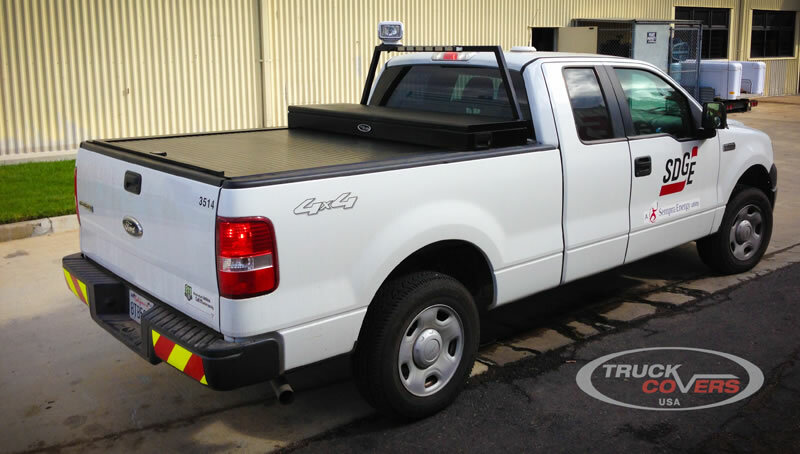 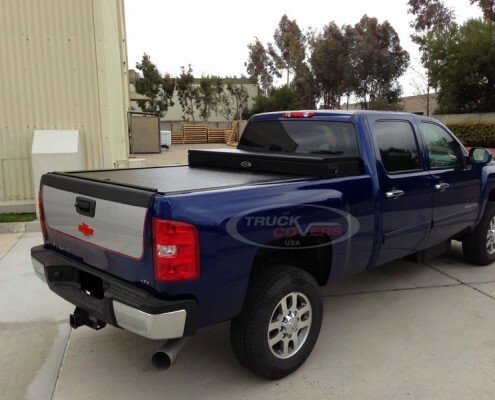 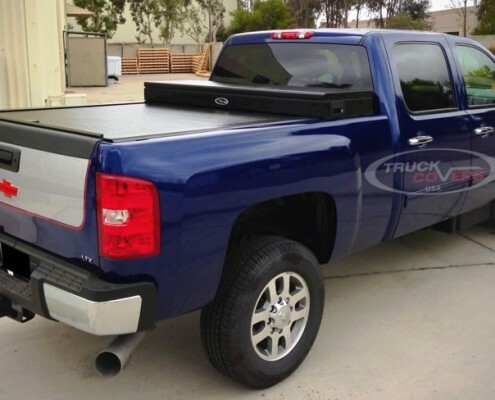 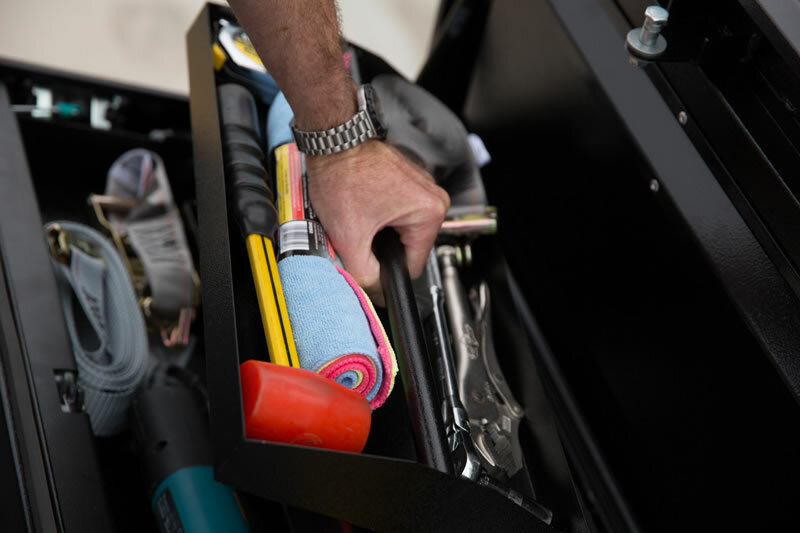 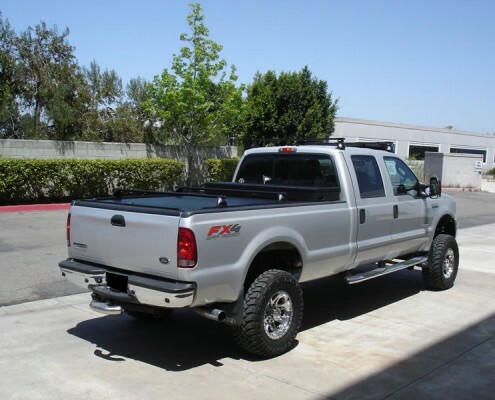 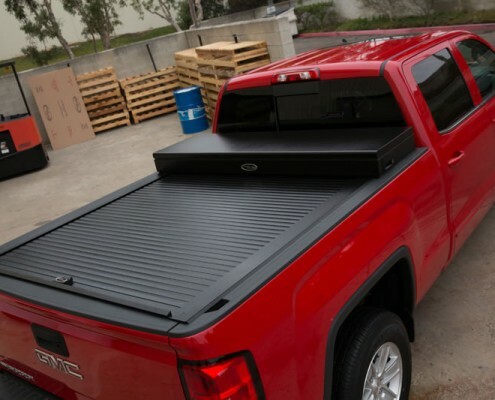 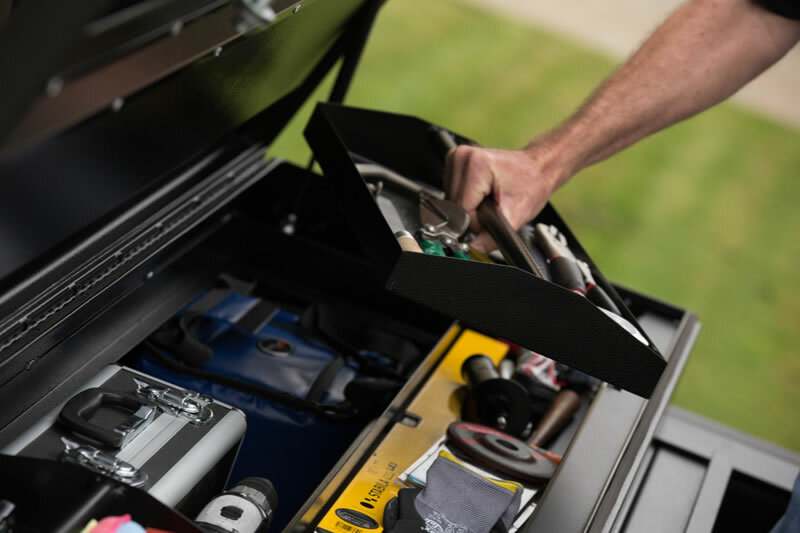 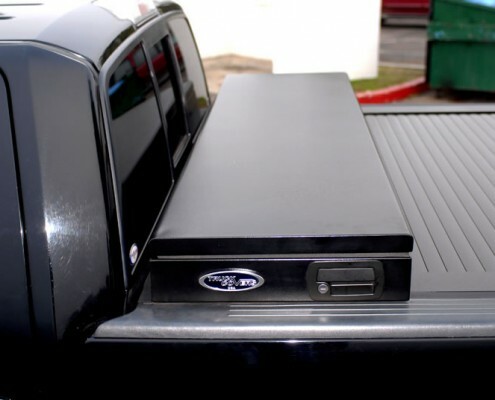 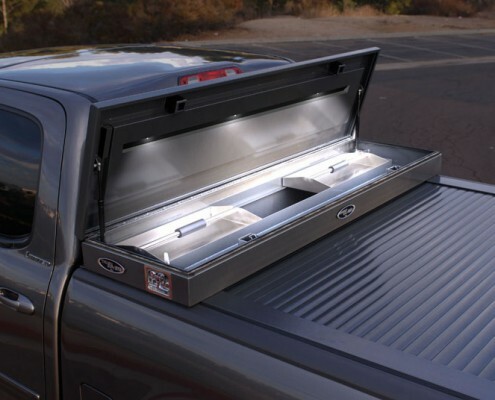 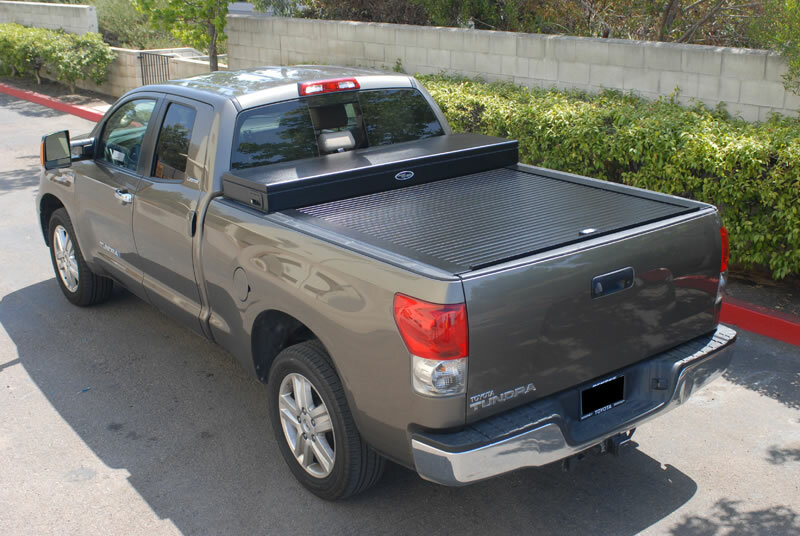 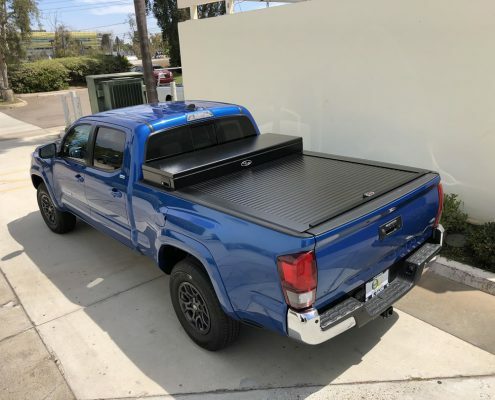 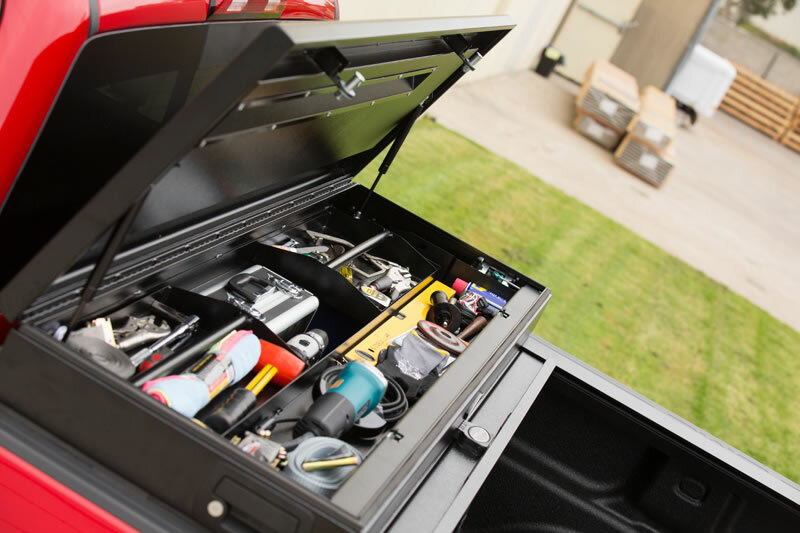 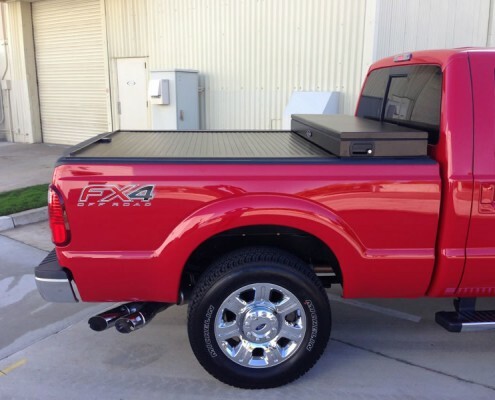 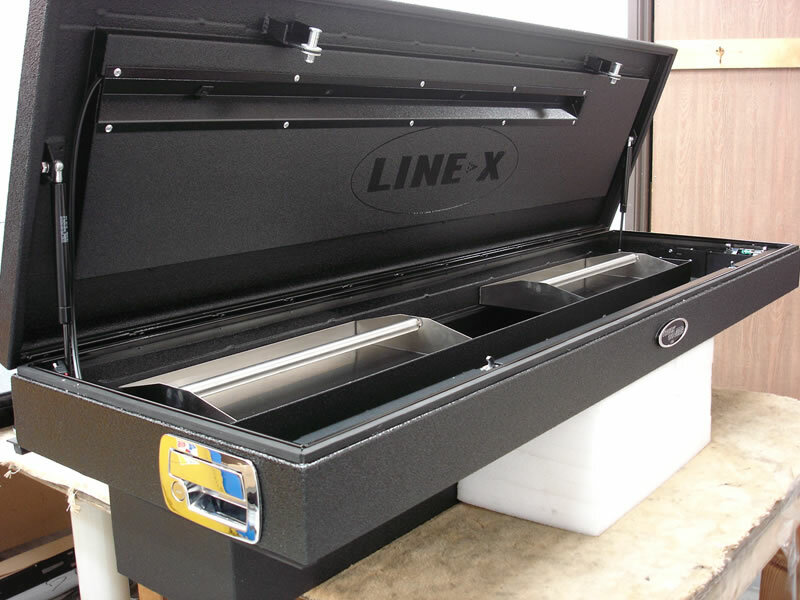 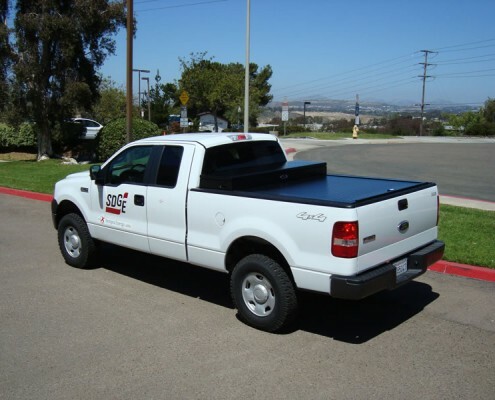 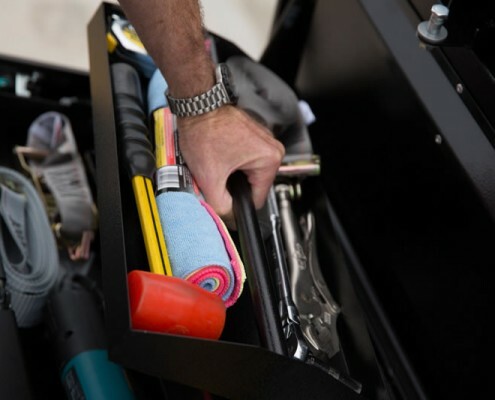 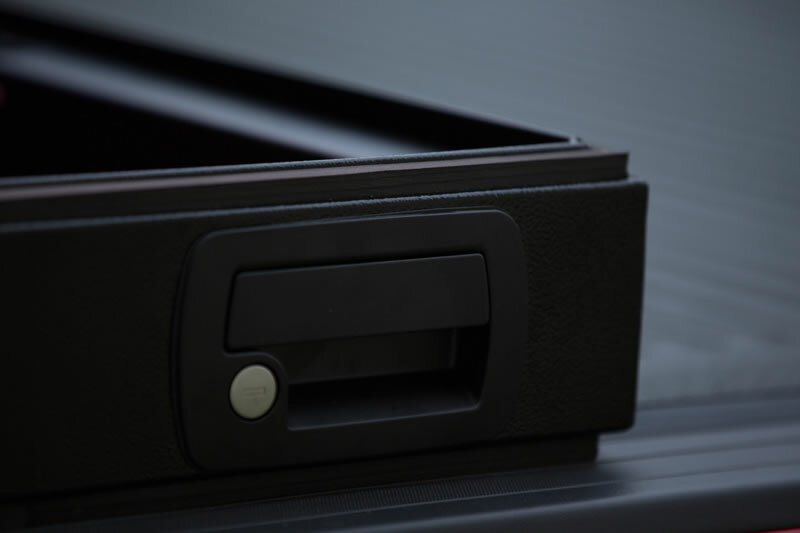 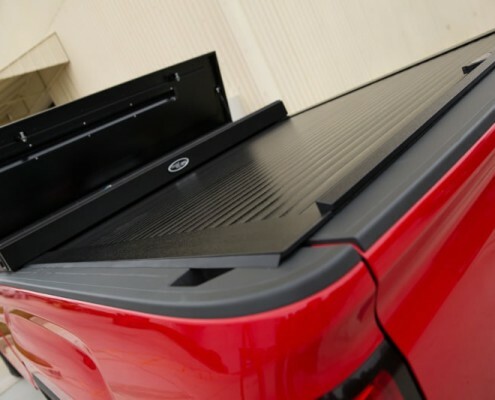 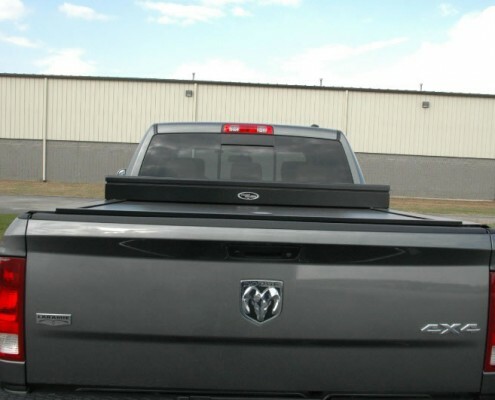 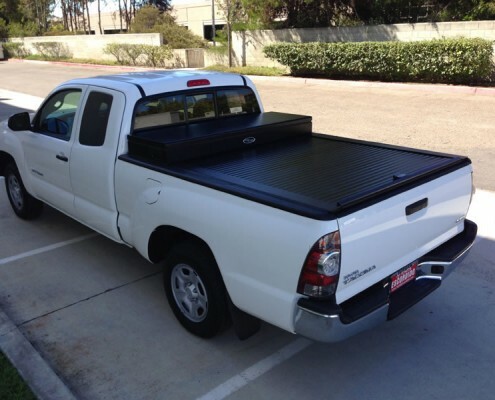 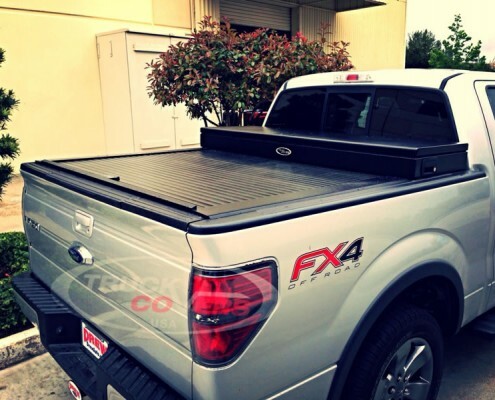 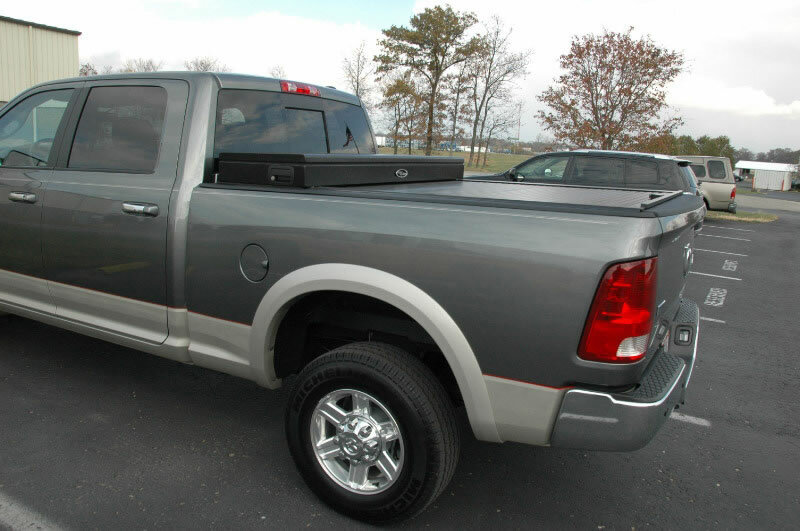 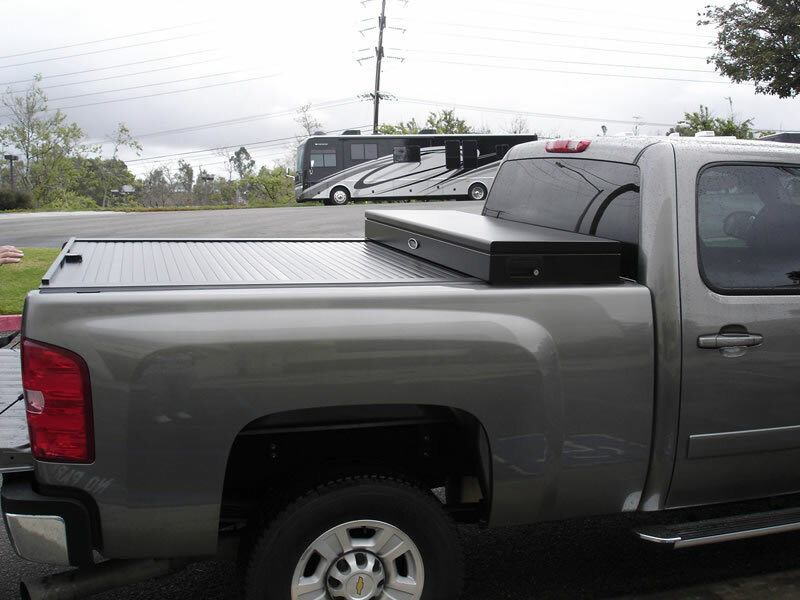 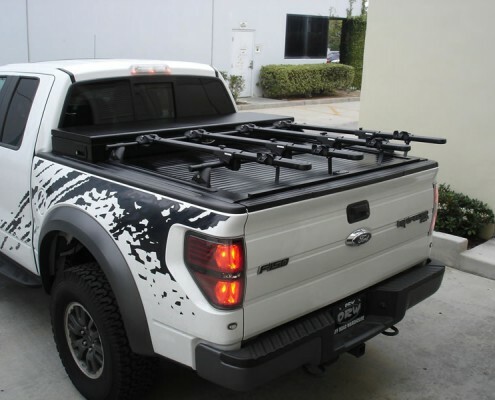 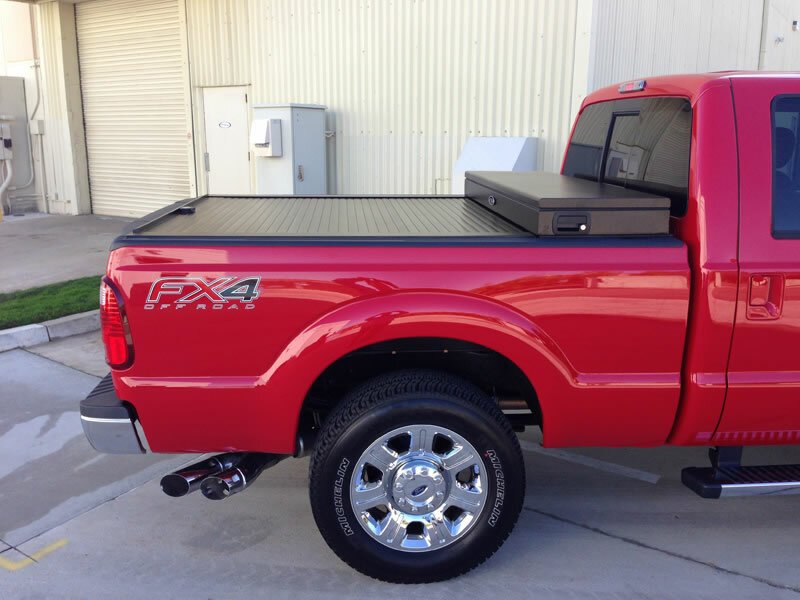 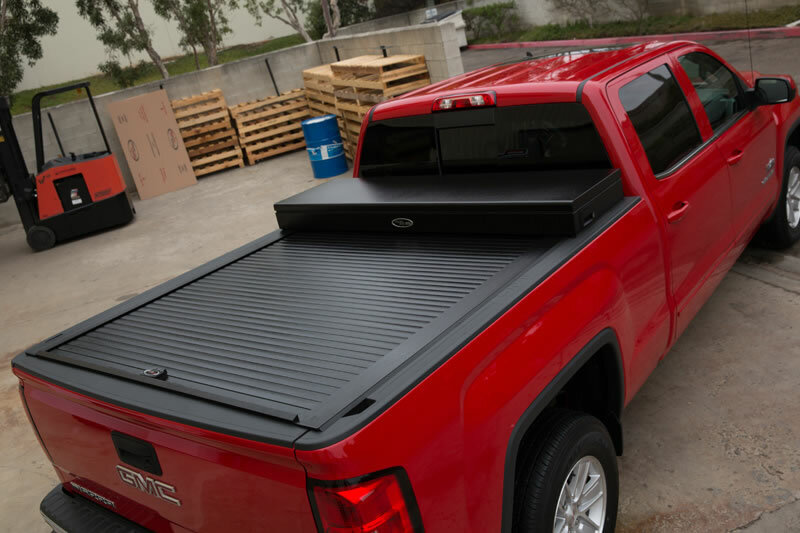 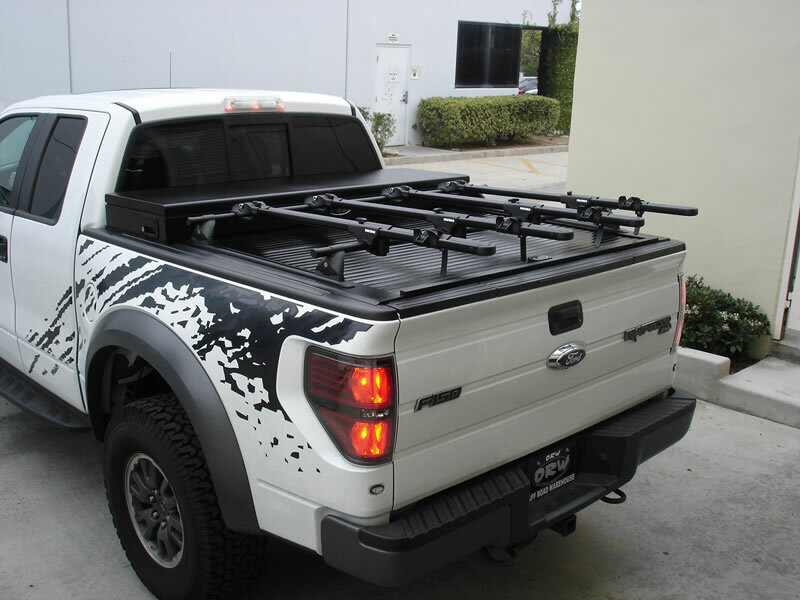 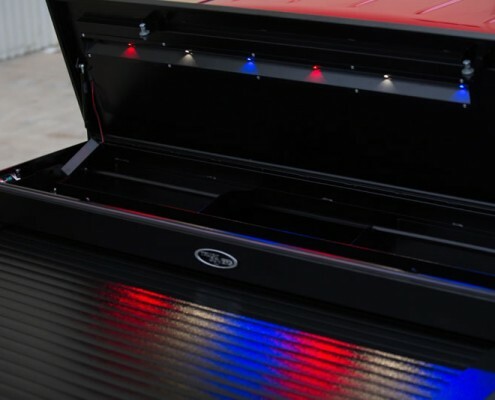 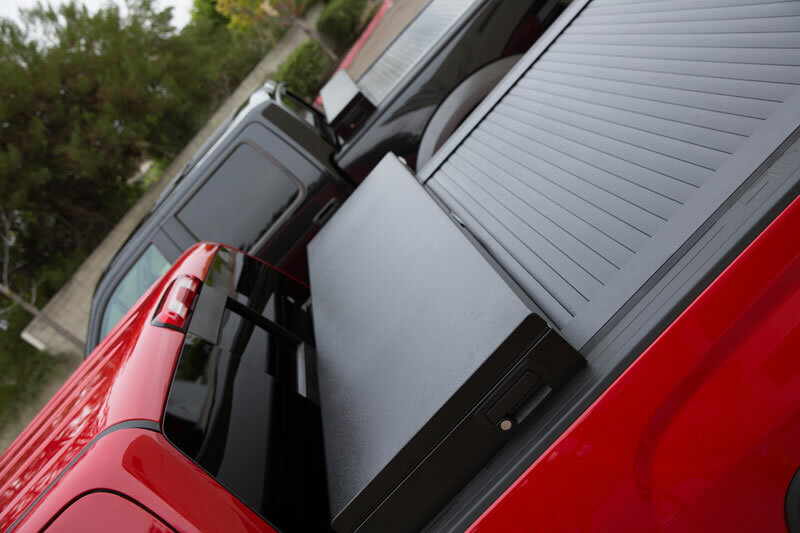 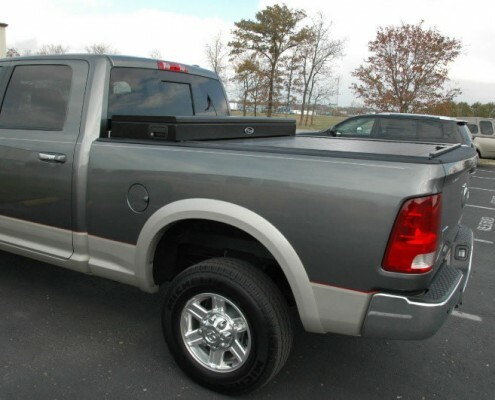 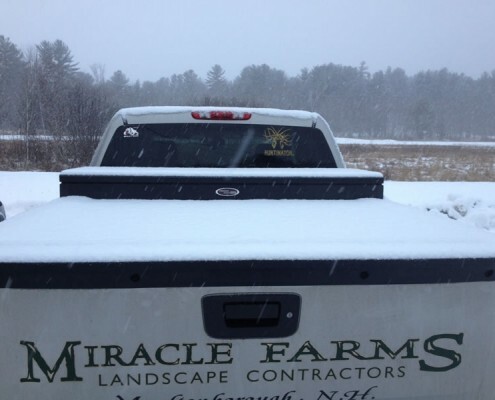 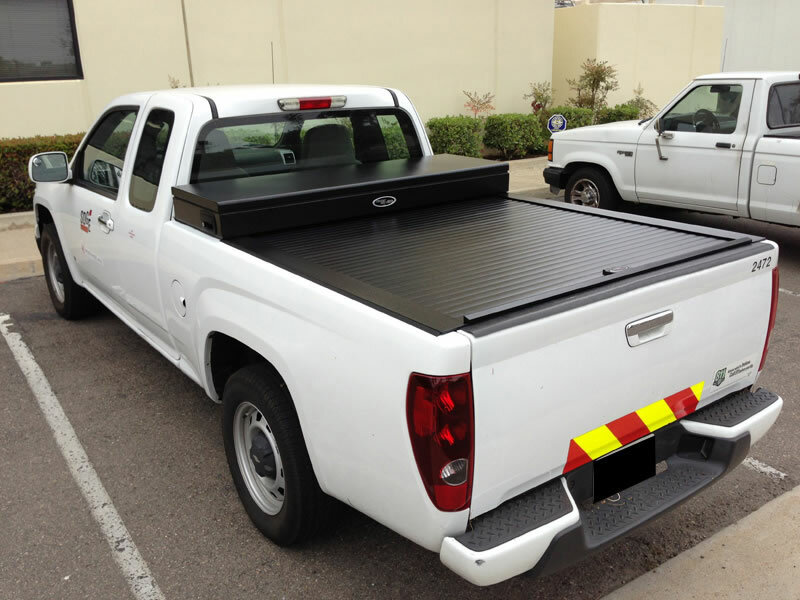 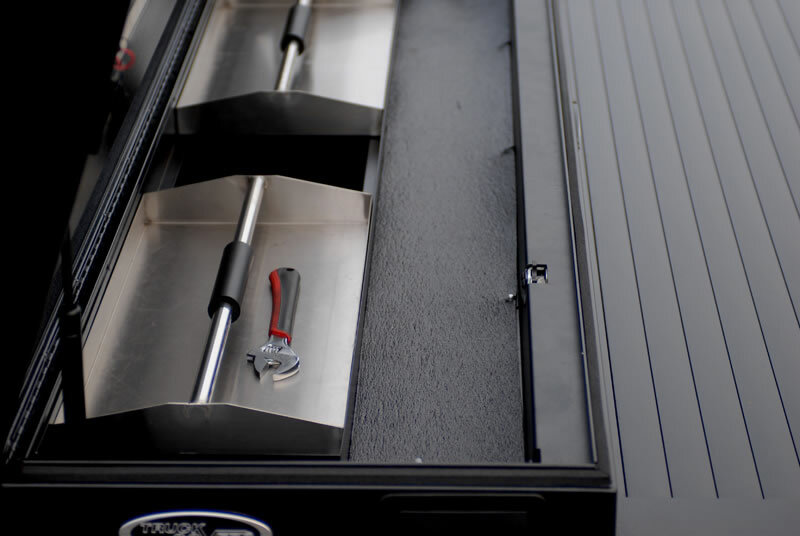 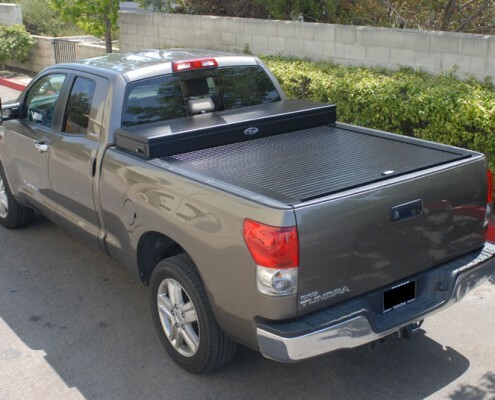 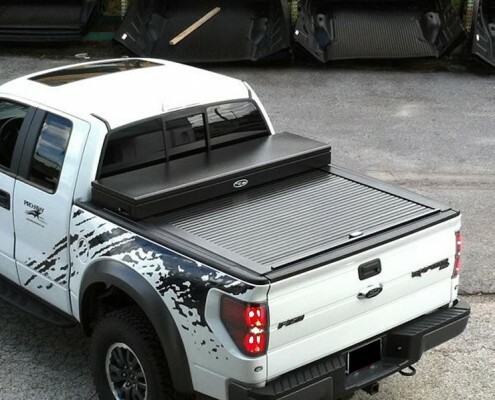 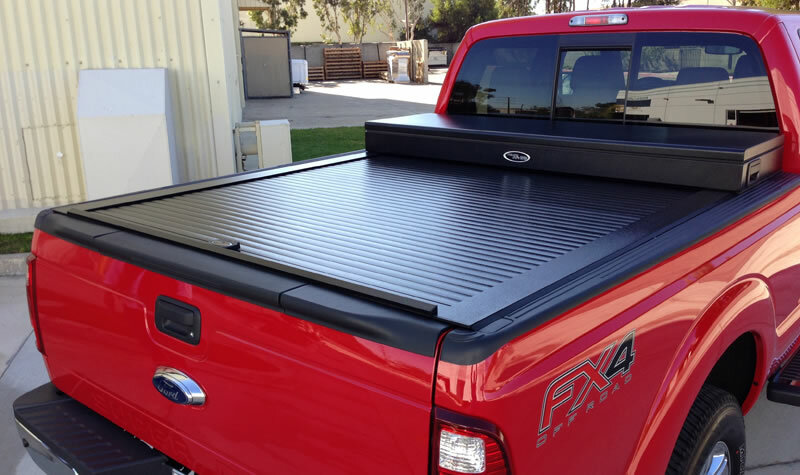 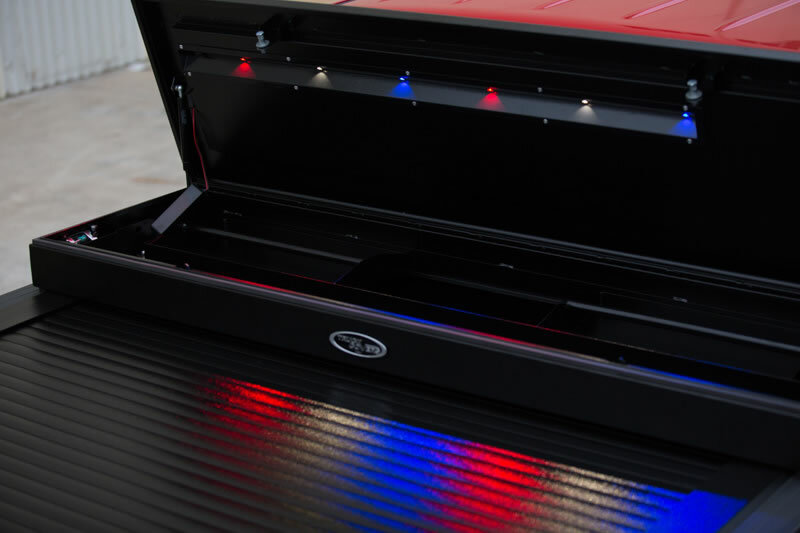 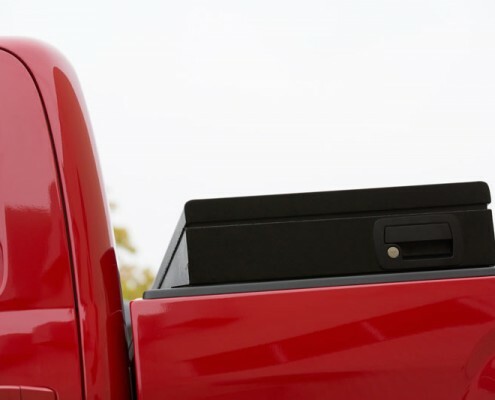 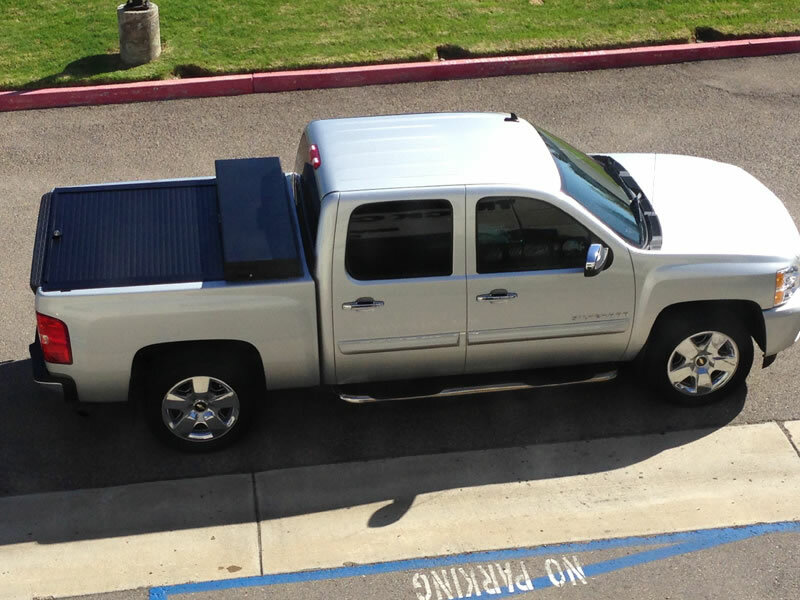 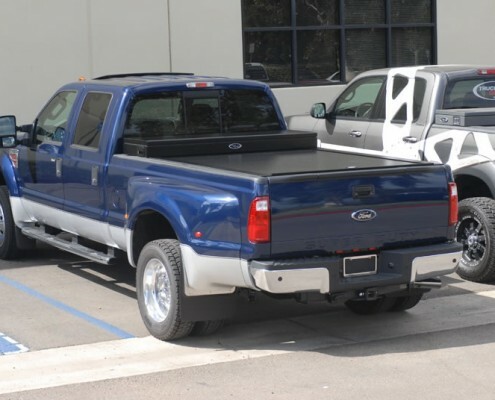 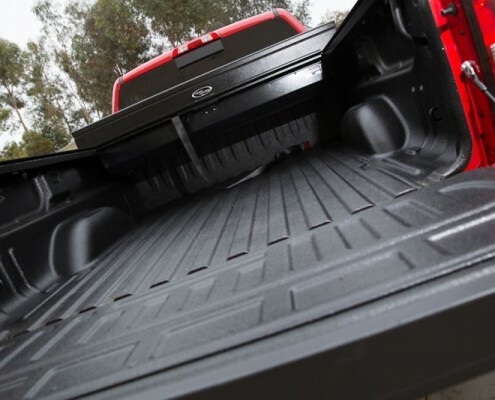 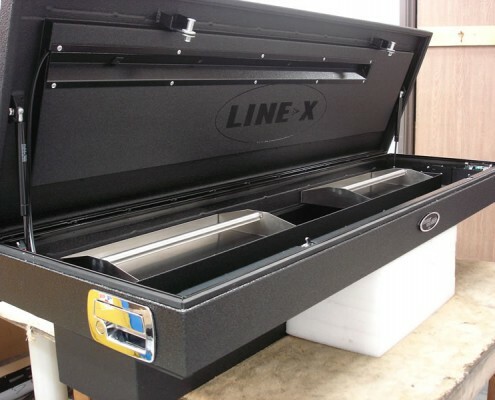 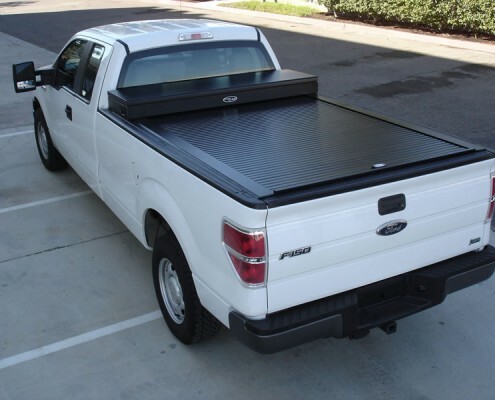 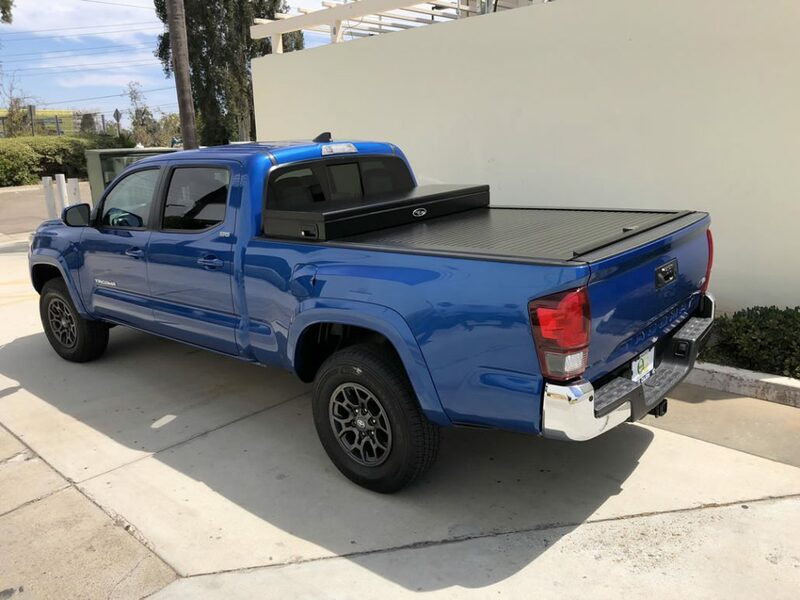 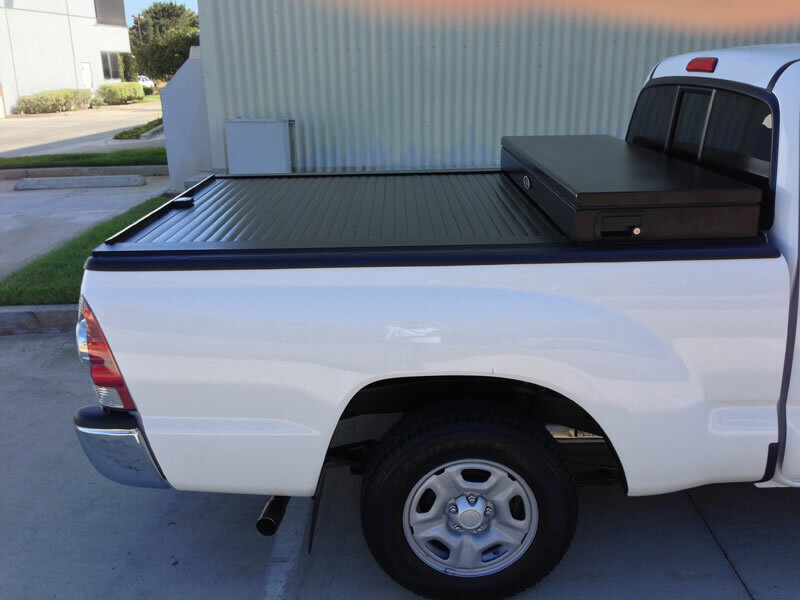 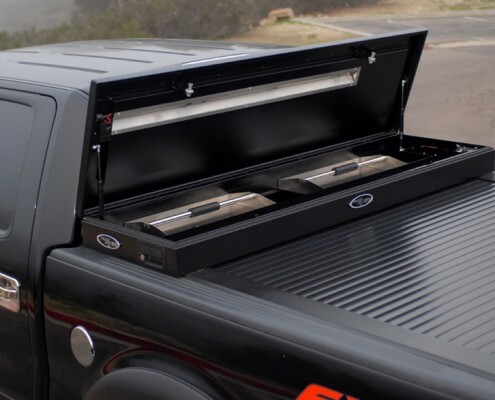 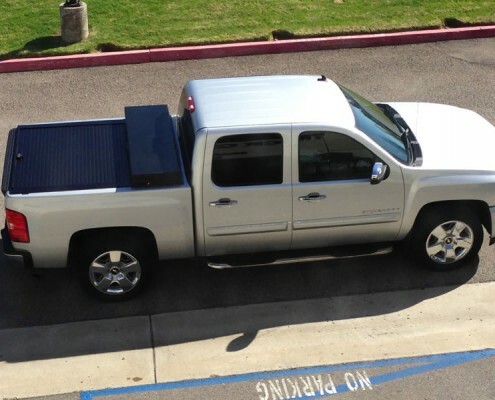 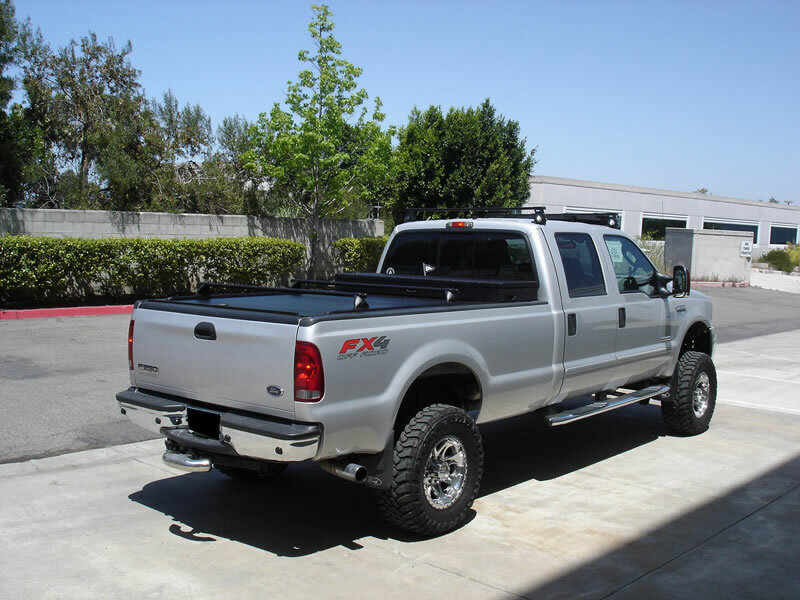 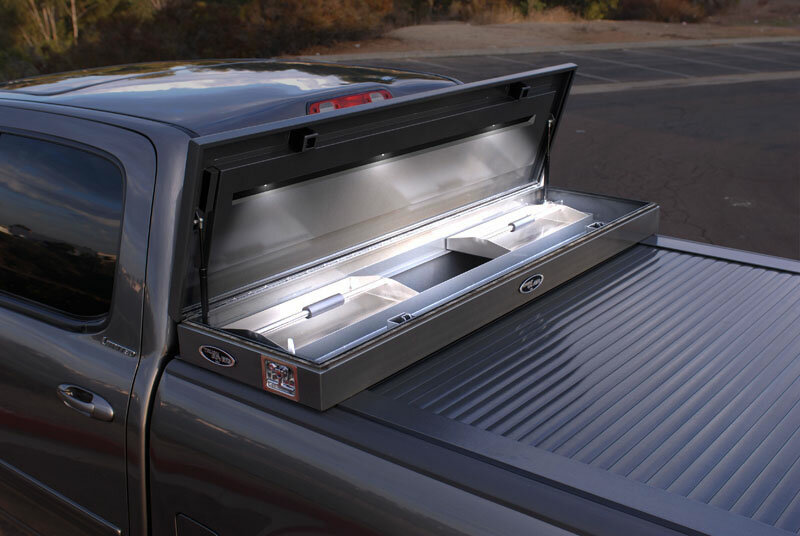 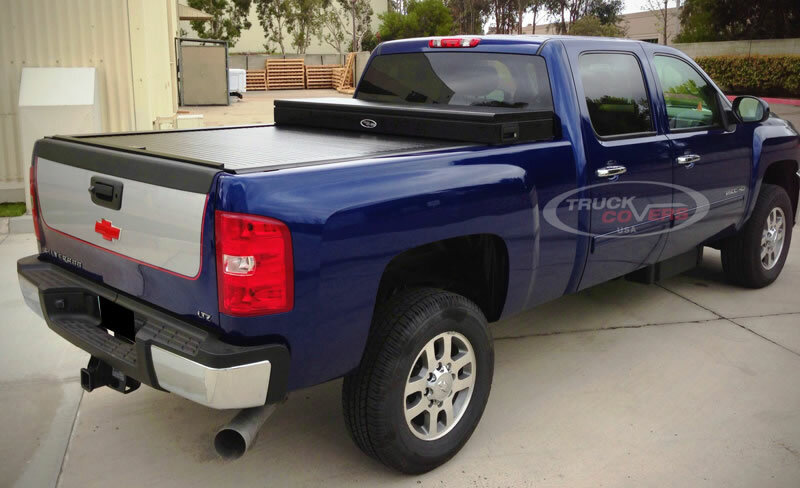 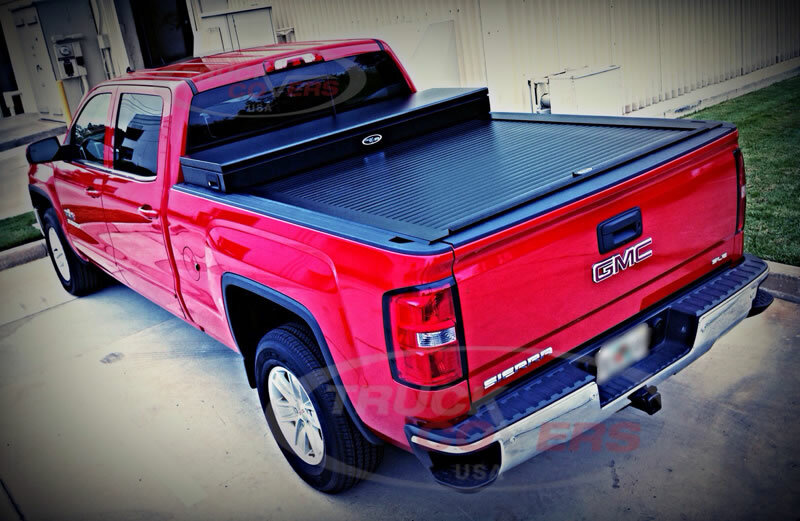 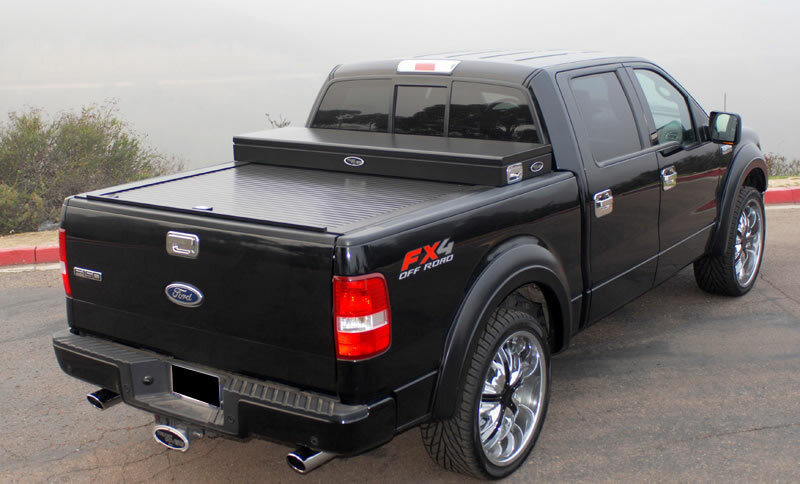 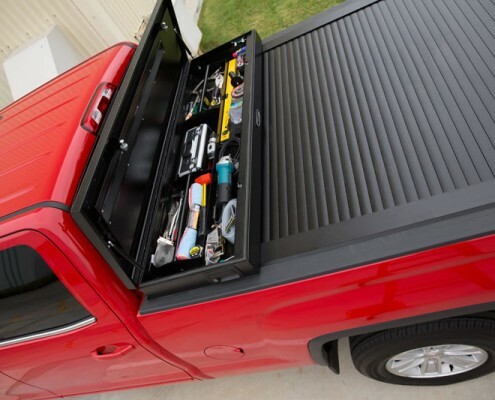 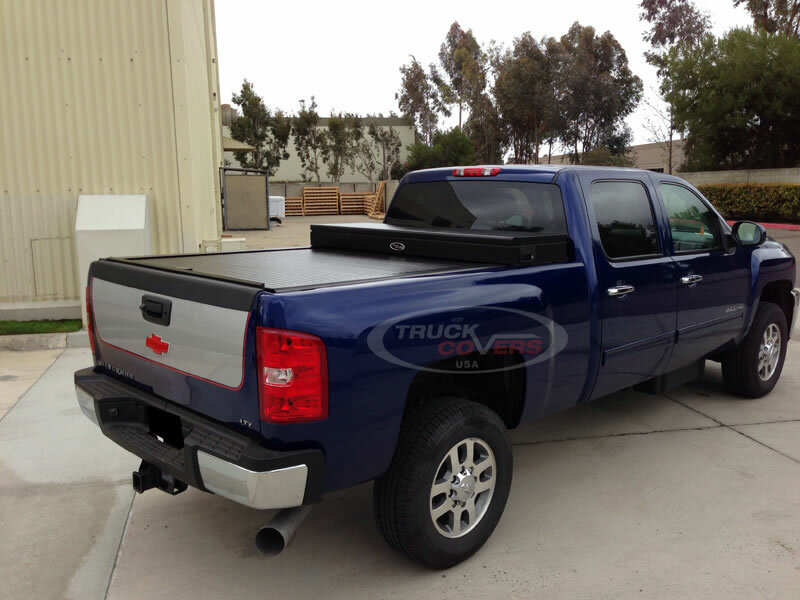 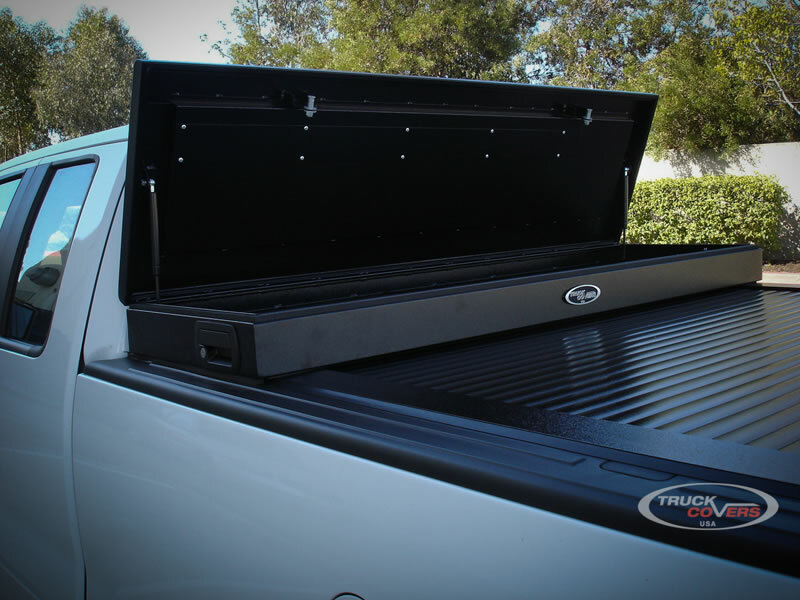 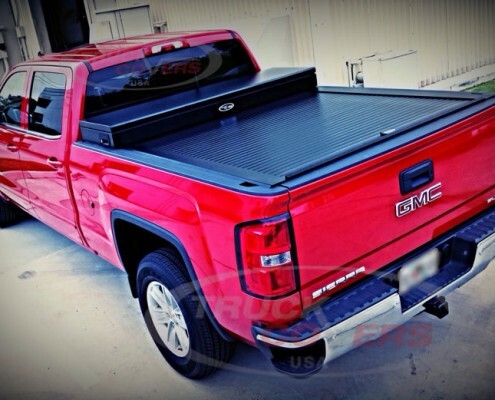 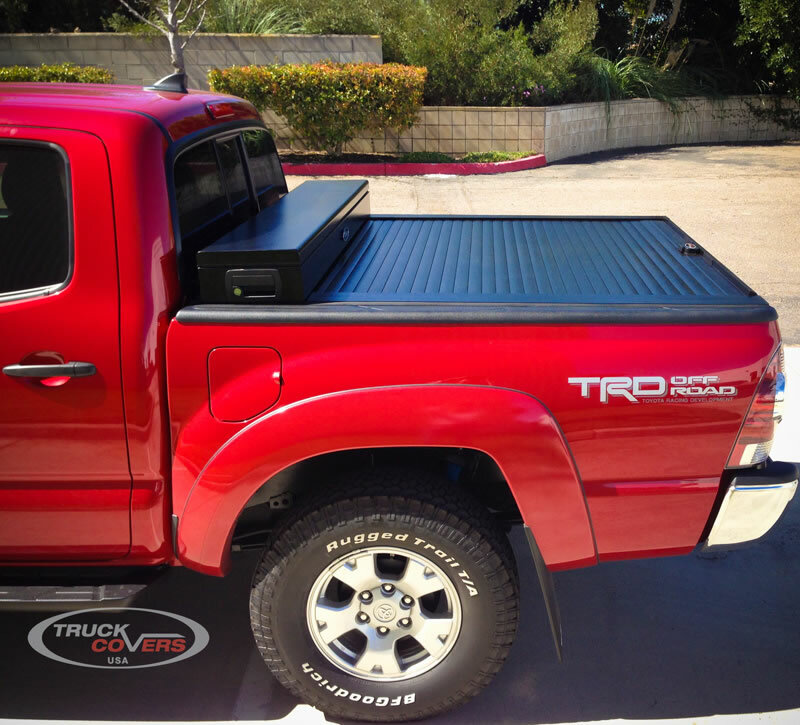 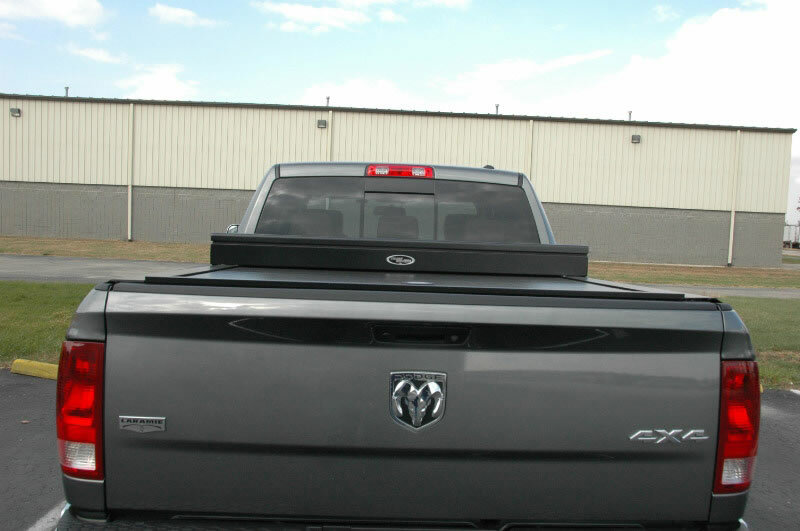 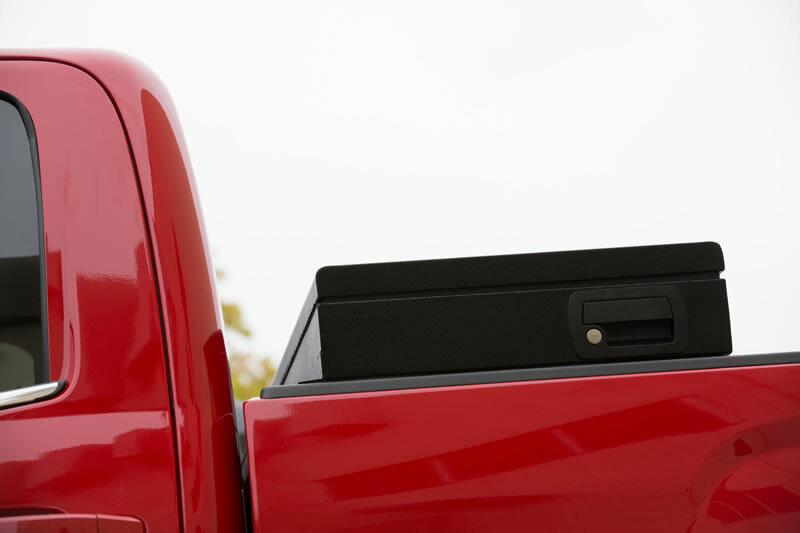 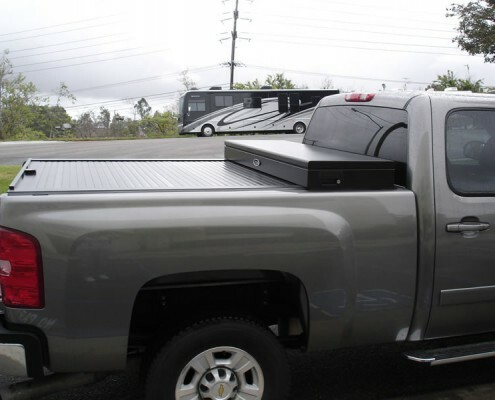 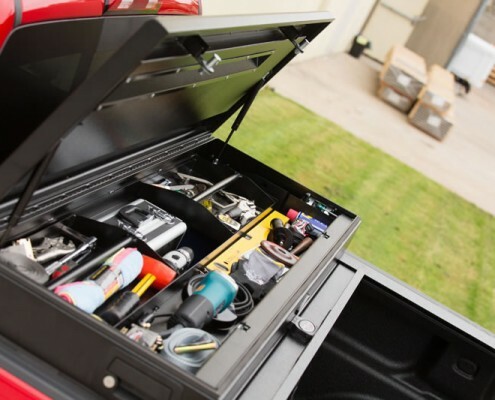 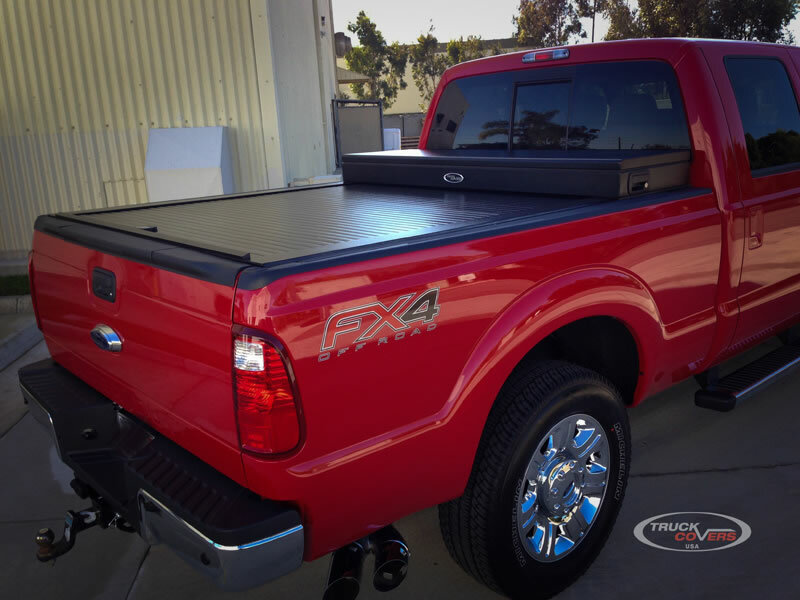 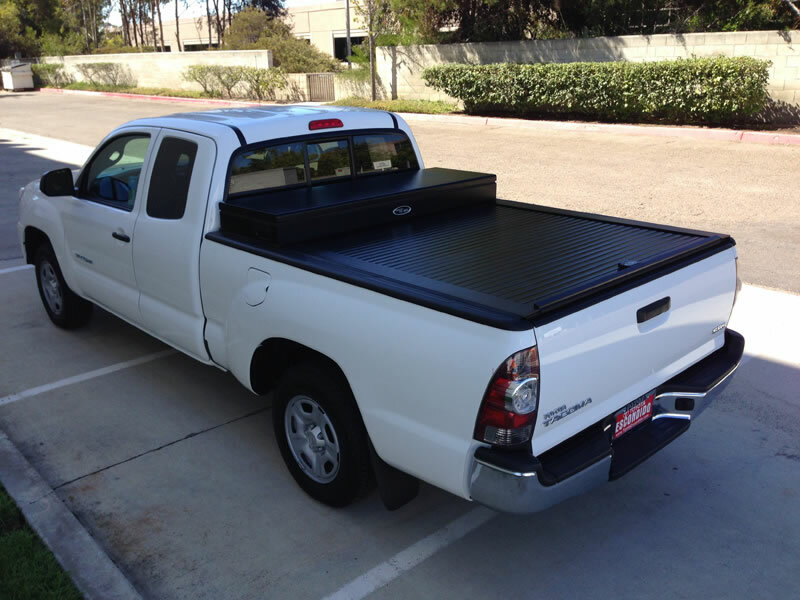 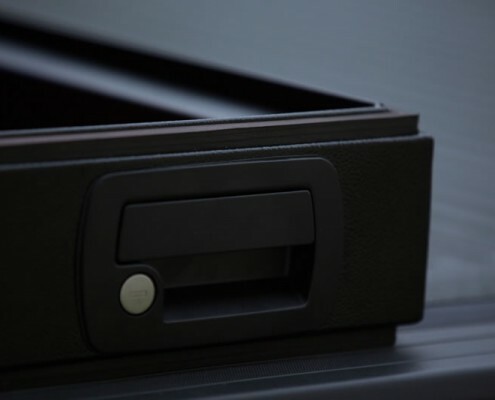 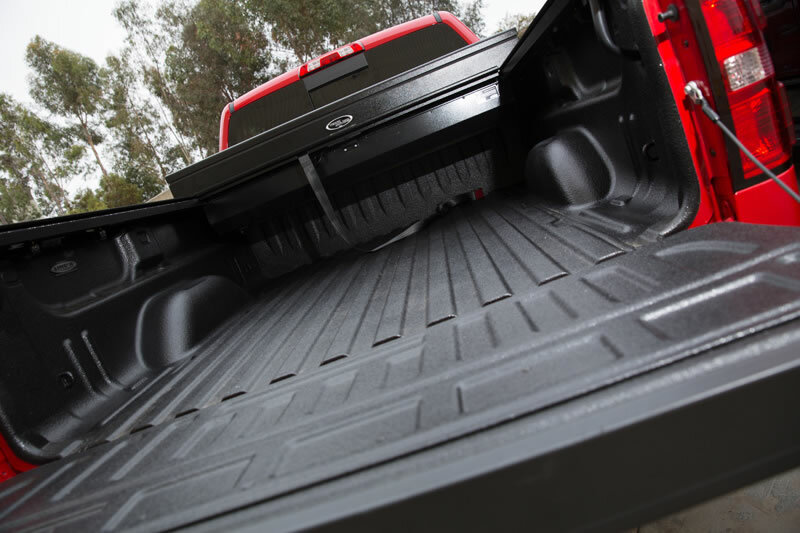 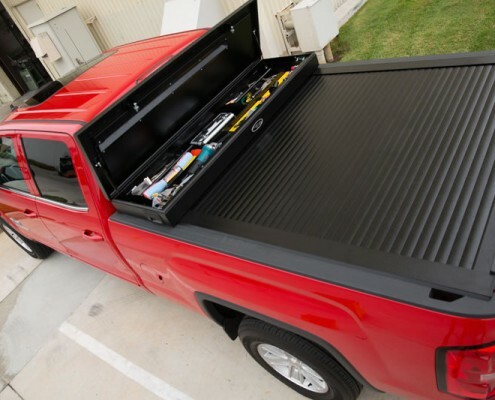 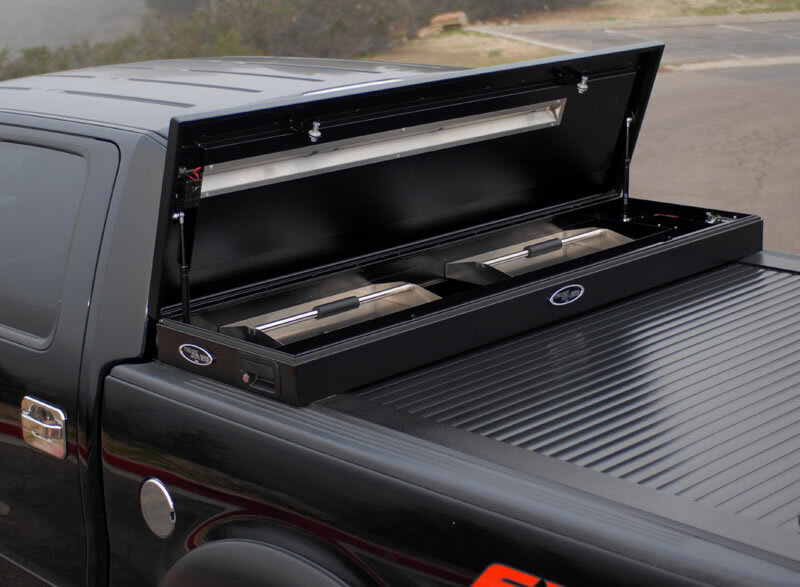 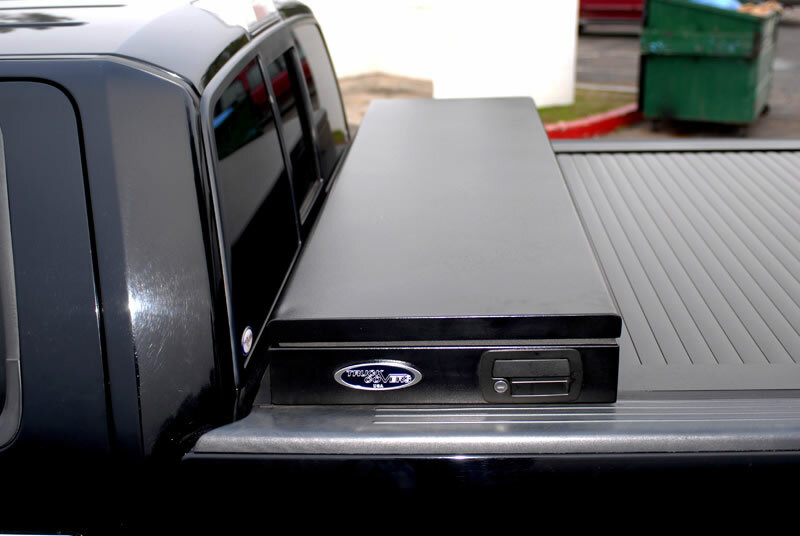 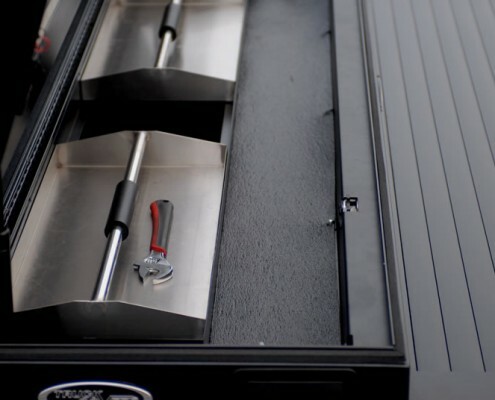 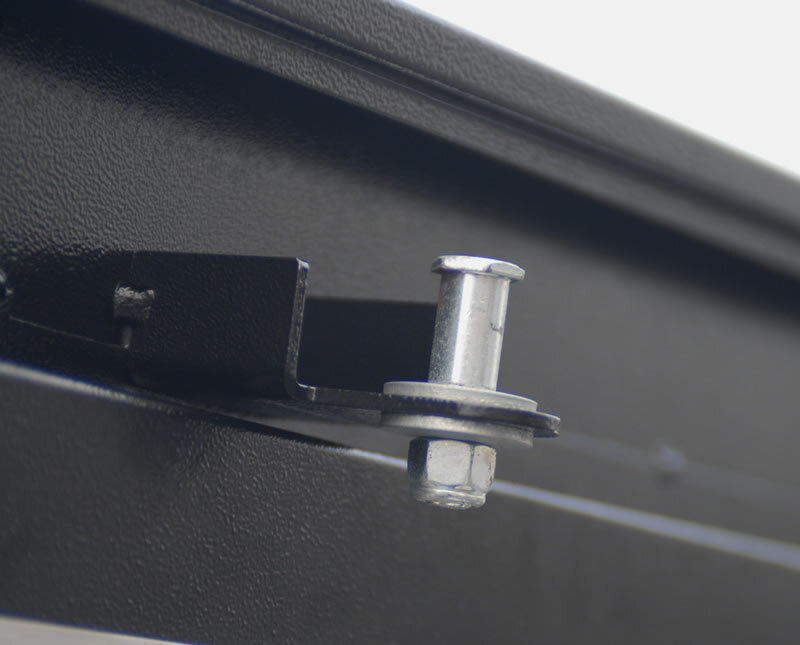 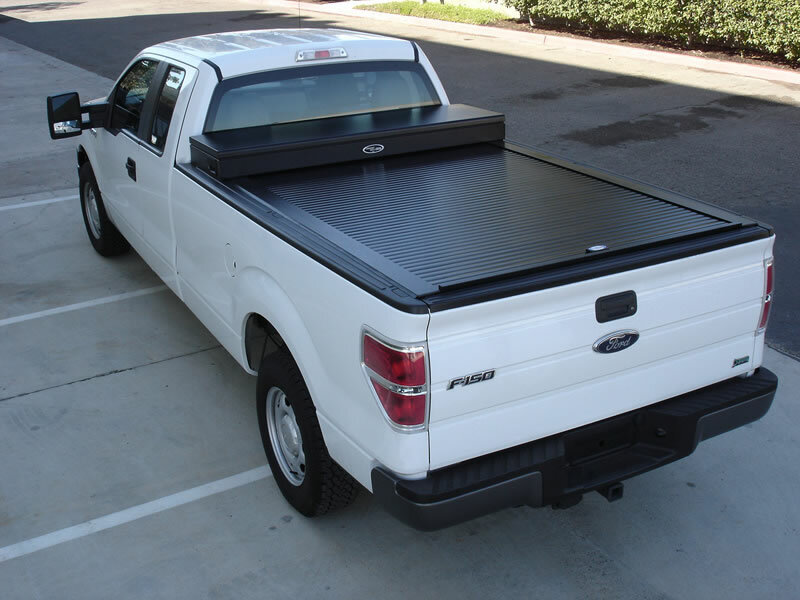 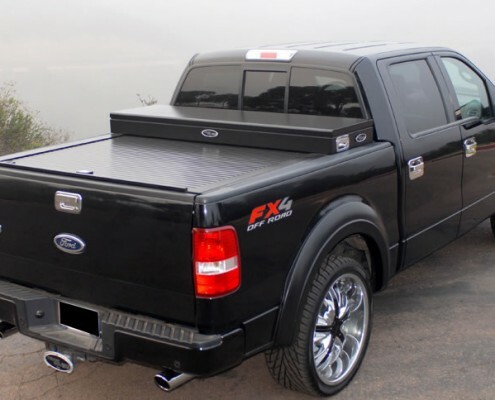 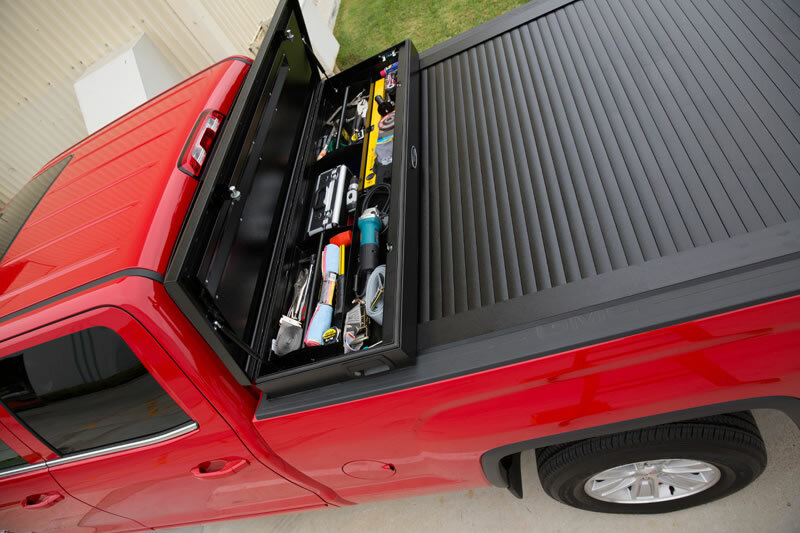 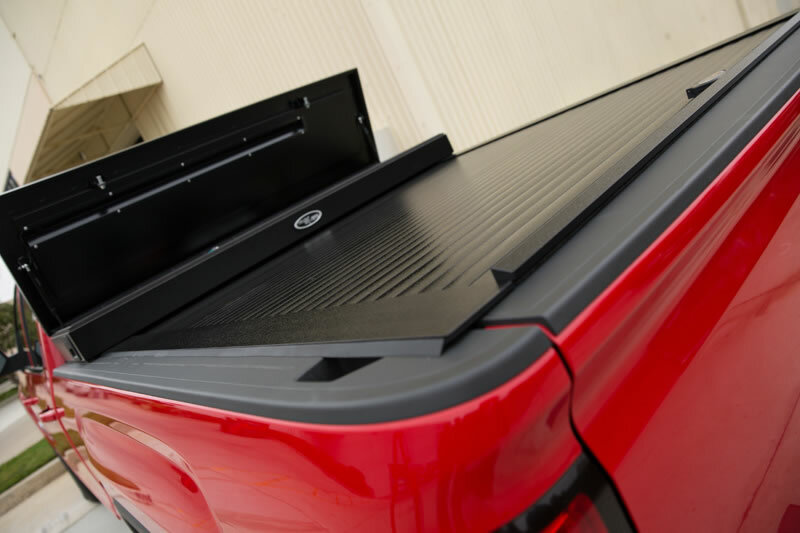 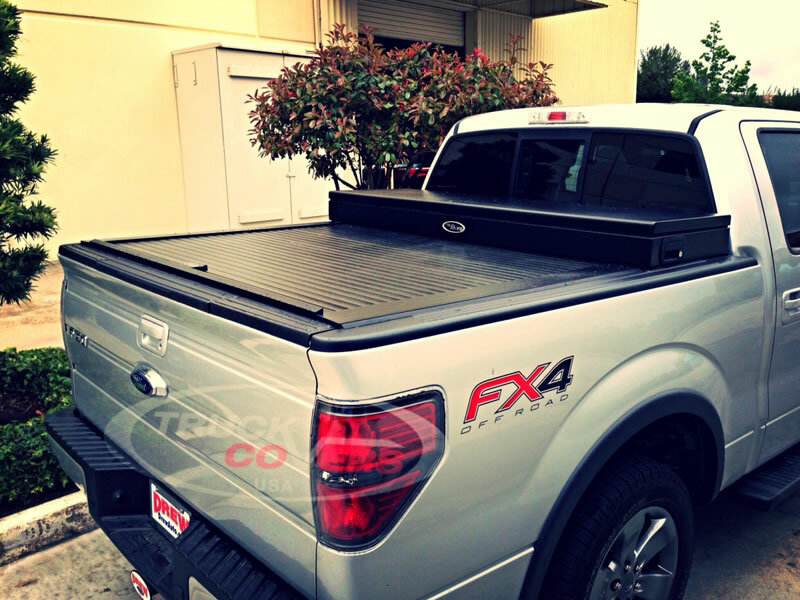 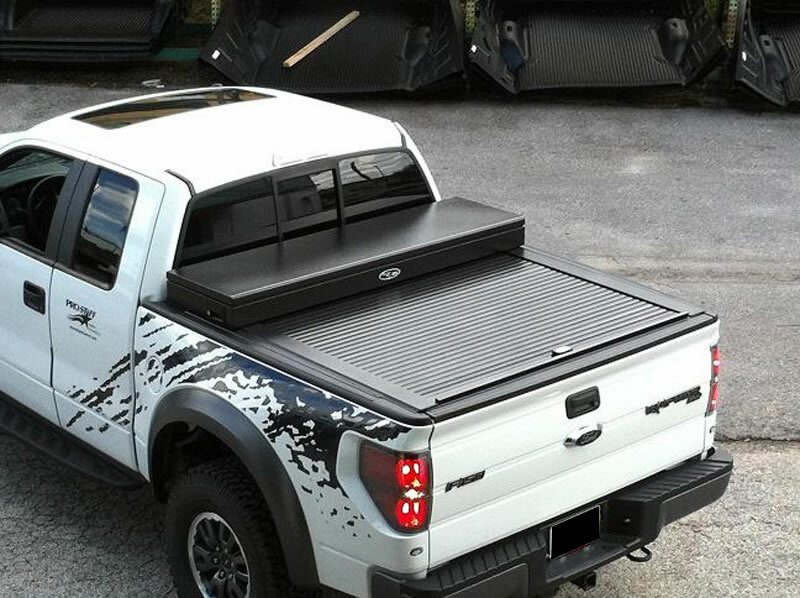 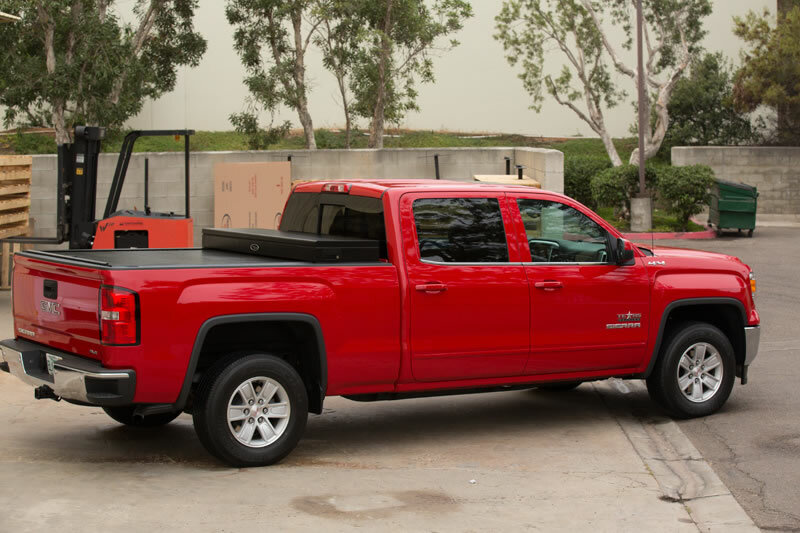 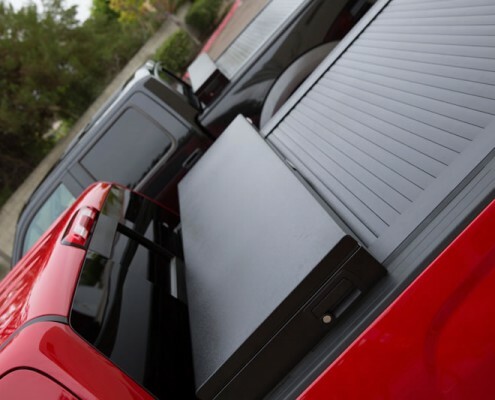 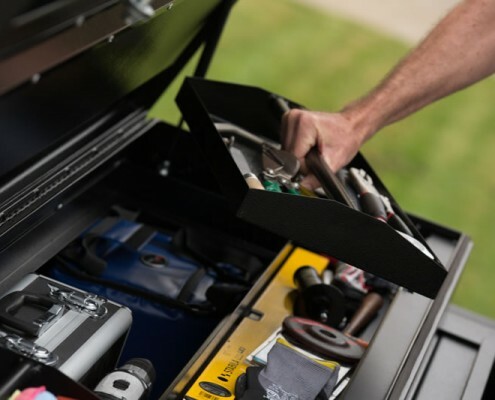 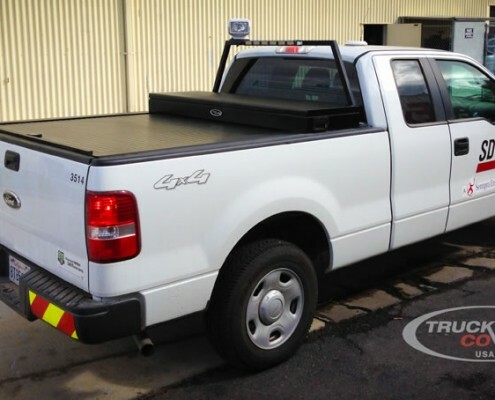 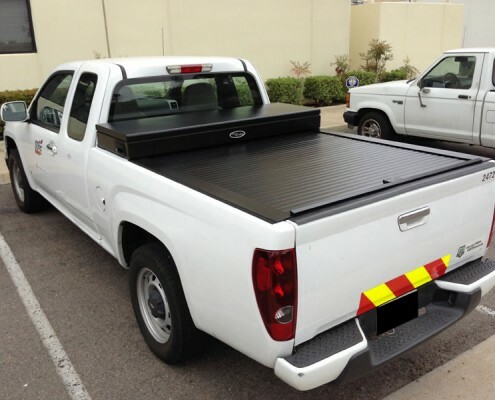 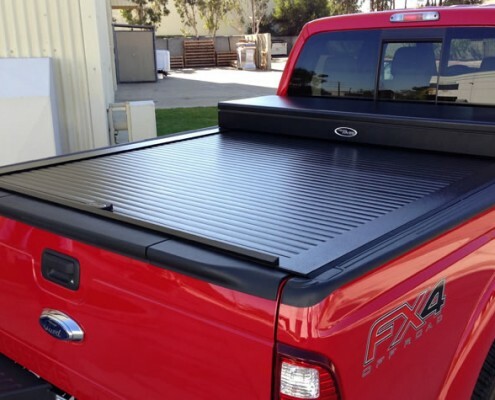 An industry first roll cover and tool box combination is a must have for any work truck. 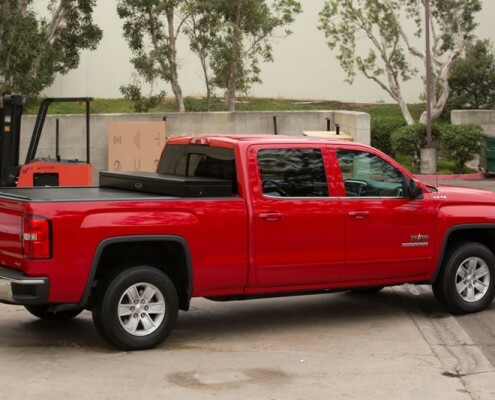 It is the ideal work truck combination. 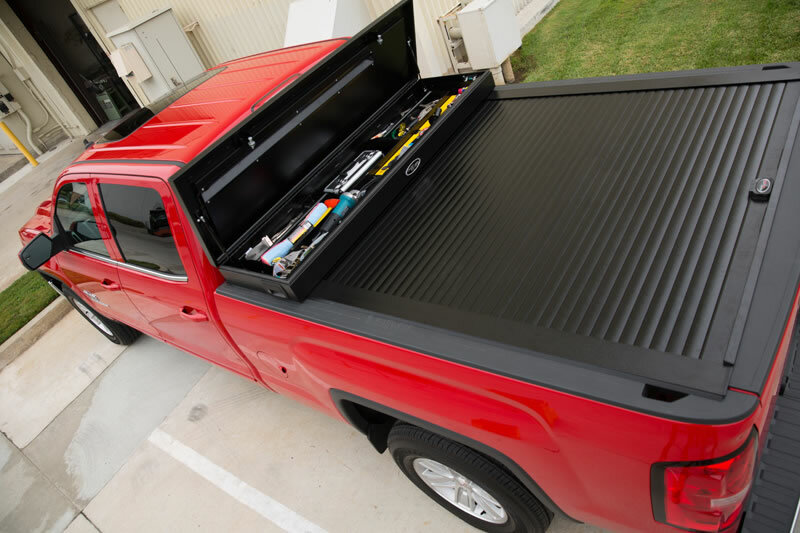 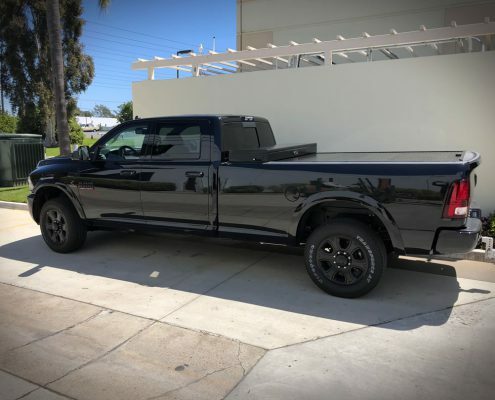 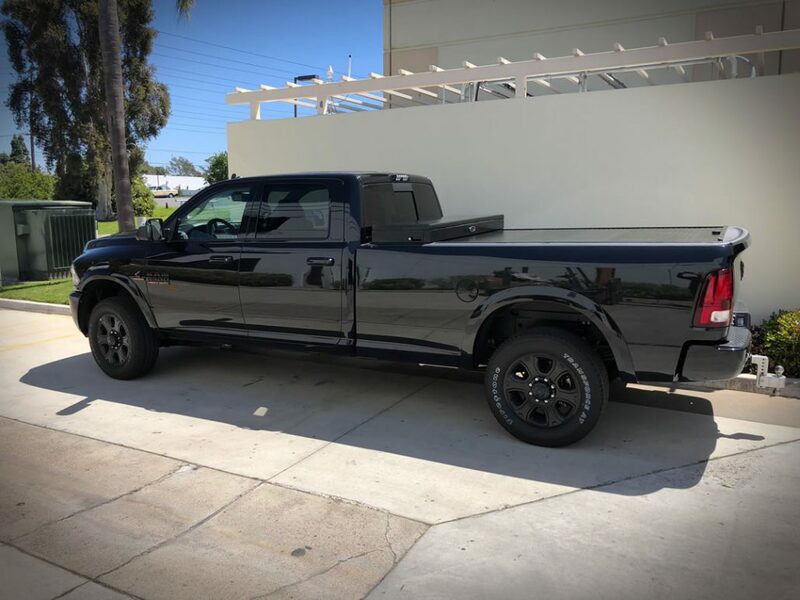 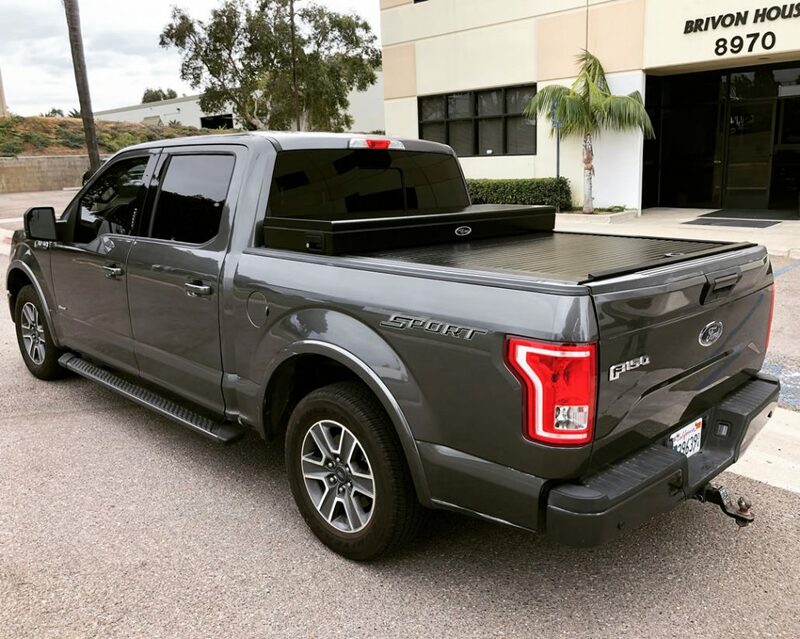 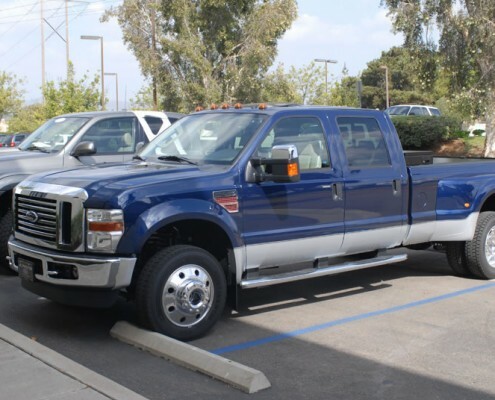 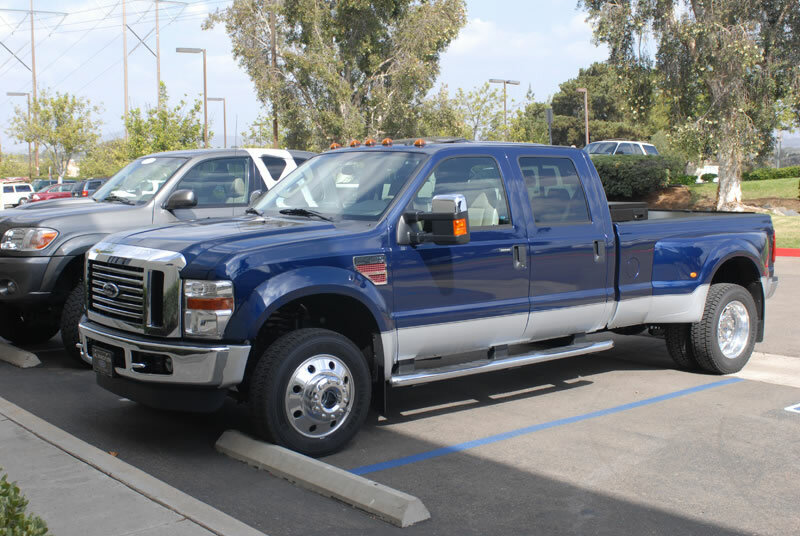 Those who work hard know that strength, security, style, and reliability from a work vehicle is not a notion, it is a requirement. 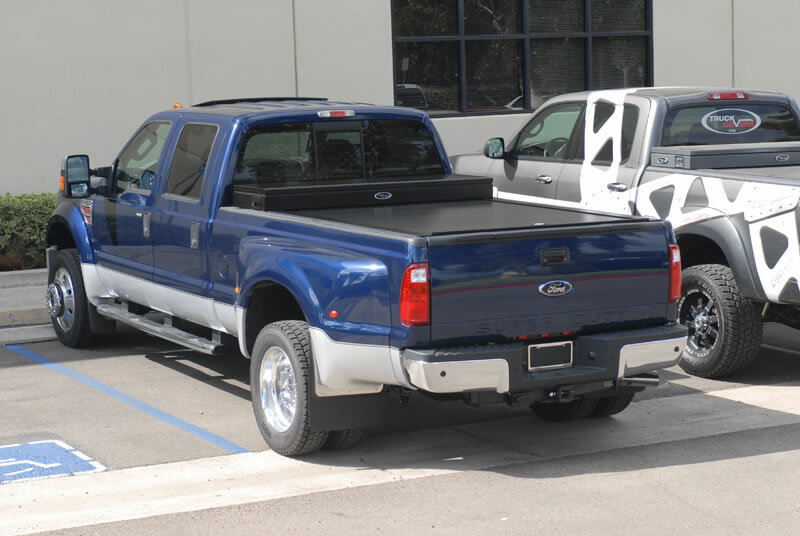 The American Work Cover provides all of these things and more. 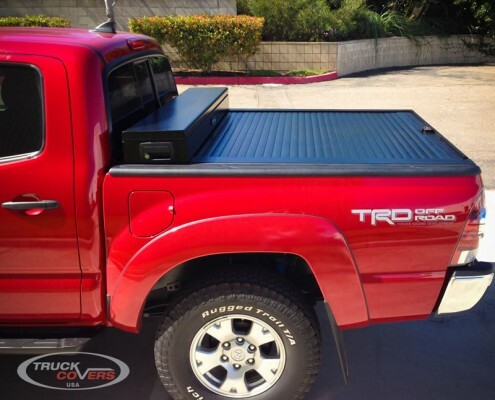 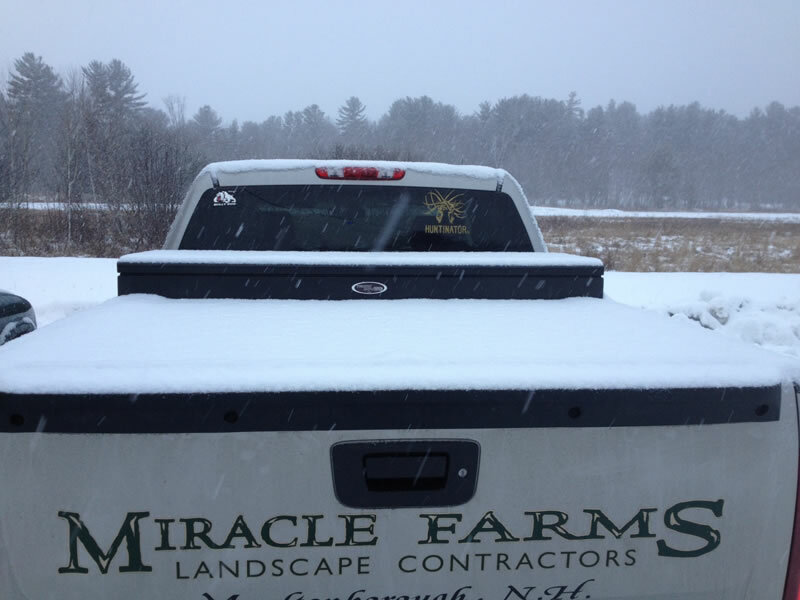 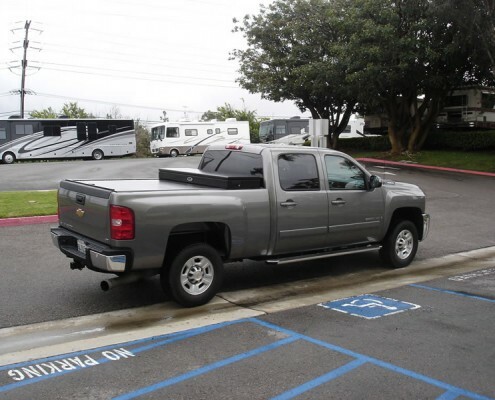 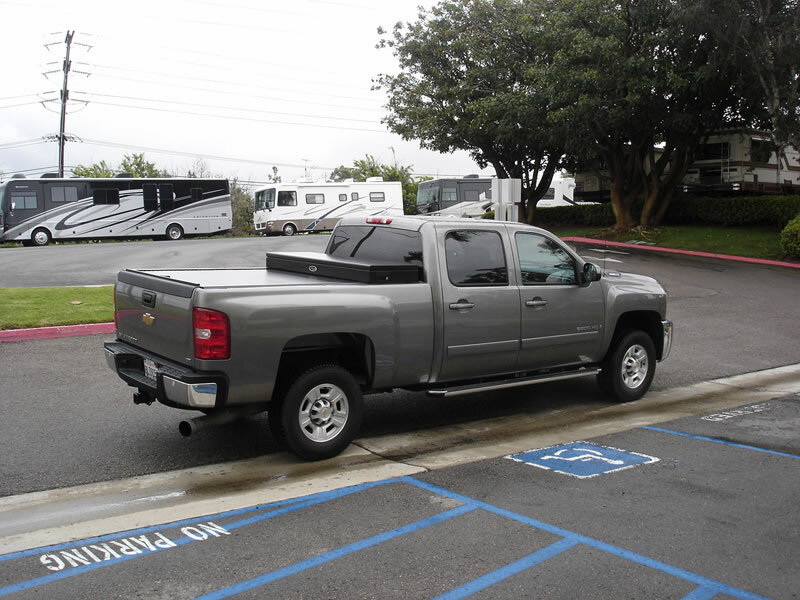 It is the truck cover that really works!